KARACHI: Pakistan Steel Melters Association (PSMA) has rejected duty and tax concession / exemption granted by the government to China State Construction Engineering Corporation Limited, a statement said on Wednesday. This taxes and duty exemption to Chinese company will cost national exchequer approximately Rs11 billion, it added. The association said through SRO 47(I) 2018, China State Construction Engineering Corporation Limited, which is working on Motorway Sukkur to Multan section, has been allowed duty-free import of construction materials and machinery in Pakistan. 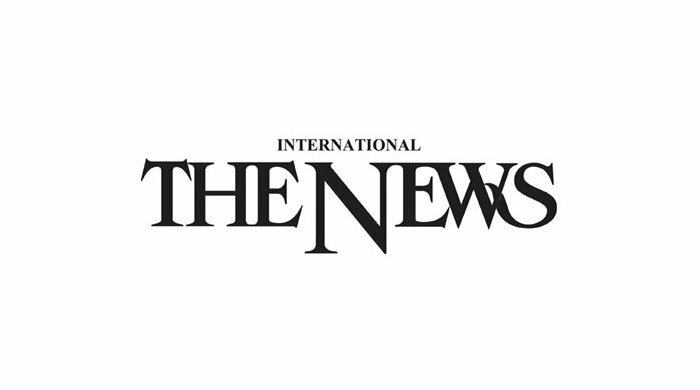 To record it reservations at the highest level, Pakistan Steel Melters Association has drawn attention of Prime Minister Shahid Khaqan Abbasi towards the issue through a letter, requesting him to withdraw the disputed exemptions allowed to a foreign company on the expenses of local steel sector, the statement said. In 2017, Pakistan Steel Melting Industry was coined as the fastest growing steel industry in the world, as per LSM (Large-Scale-Manufacturing) data published by the SBP (State Bank of Pakistan), noting that billet/ingot production has grown 62 percent 4MFY18 year-on-year. Tremendous jobs are at stake, if the government gives anti-localisation incentives to special companies, Agha added. Steel industry generates the largest revenue among the growing sectors of Pakistan and also aims at fulfilling the upcoming demand of CPEC through providing high grade manufactured steel. New steel projects expected to come online within the next 12 months will save the national exchequer billions of dollars by import substitution, he said. Pakistan Steel Melters Association strongly objects any policies that could hamper growth in Pakistan and SRO 47(I) 2018 will dampen future investments alongside with already gifting Rs11 billion loss to the government in revenue collection.